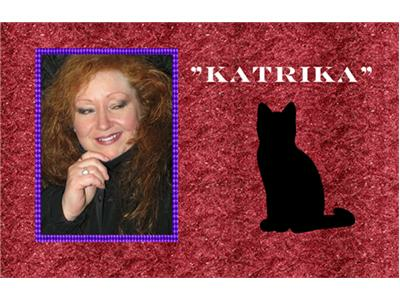 Our guest this week is "Katrika". 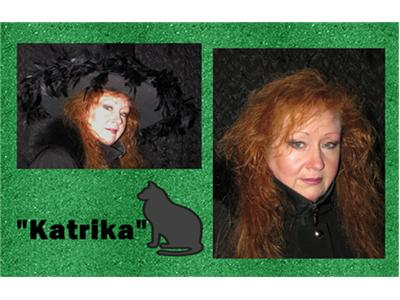 Katrika is a Solitary practicing witch. She is from Madison Wisconsin. She is a member of “Moon Shadows” coven. She will be sharing with us today about she found the CRAFT, how it has changed and grown over the years. She will be discussing some great resources for people who want to learn more. She has been active on her path for many years. 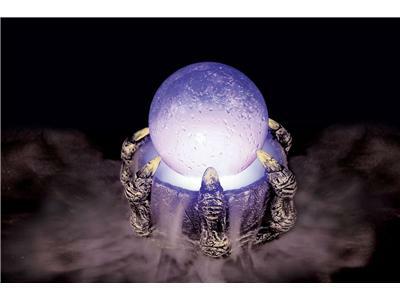 She is knowledgeable in herbology, ritual work and many forms of divination. She is greatly in touch with animals nature and the earth. 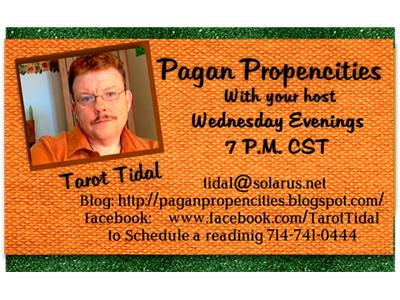 Our Pagan Community is a wonderful assortment of so many great, gifted and amazingly gifted people. 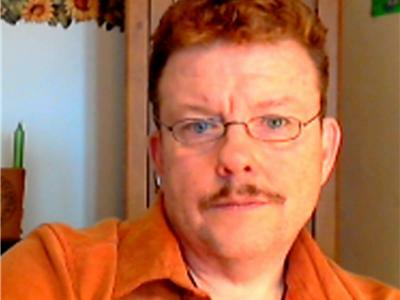 It is my intent to get to know some the many interesting people who make up our Eclectic Community. It is a great opportunity to ask questions and for us to get to know one another better.